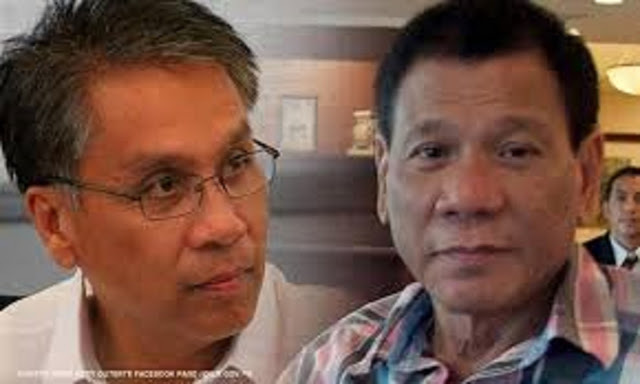 FEARLESS MAR ROXAS ADVISES DUTERTE ABOUT RICE SHORTAGE with "3-step solution"
Liberal Party alumni Mar Roxas has fearlessly advised to President Rodrigo Duterte on how to solve the rice supply problem in the country. In his official Facebook page, Roxas posted unsolicited advise to the president on how to resolve chain issues when Typhoon Ompong hit the Northern Luzon leaving damages especially the agriculture industry. “Dear President Duterte: There is a big problem in the 50+/kilogram price of rice, and this will worsen because of the damage wrought by Ompong,” said Roxas. He further said that political party and its ideology should be set aside to solve this possible problem affecting Filipinos, "let's have a timeout." Mar Roxas, the provided his 3-step solution on how to increase the rice supply and then decrease its prices: 1. Should increase the Minimum Access Volume to 1.5 million metric tons; 2. Removal of certain requirements usually being imposed by (NFA) allowing all in the private sector to import rice; 3. move is a proactive selling allowing food chains to outsource to focus supply for public markets.